SEVEN and a half pallets stacked more than a metre high with pet food have been donated to Gladstone Animal Rescue Group. The donation came from a joint initiative between charity organisation PetRescue, Woolworths and pet food company Pedigree's global Feed the Good campaign. Gladstone Animal Rescue Group president Judy Whicker said the sizeable donation meant the not-for-profit group could save its hard-earned fundraising money to feed the 100 or so animals in their care. "It's just been an absolute godsend to us,” Ms Whicker said. She said the six-month old volunteer group had been inundated with cats and kittens the past few months, most of which were kept at Betty's Cat Orphanage at Beecher. 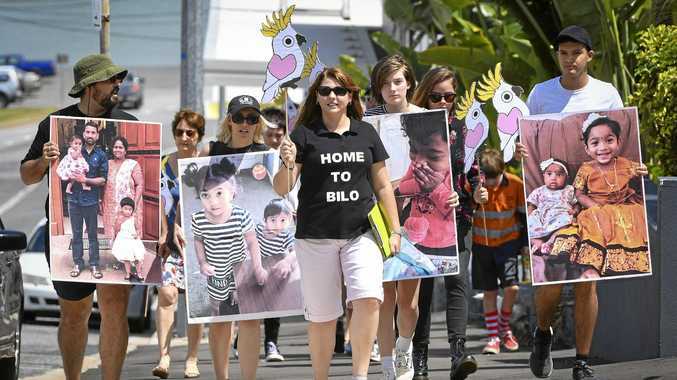 Ms Whicker said the influx was largely due to cat owners not being bothered to get their cats desexed. She said dogs under the group's care were looked after by dedicated foster carers who provided invaluable assistance. "They open up their homes and give the dogs the love and attention they need,” Ms Whicker said. "(The food) is there for when they want it, they can come and get it and it's readily available ... especially when they've got puppies, they require two or three feeds a day. All the animals under the group's care are fully vet checked, micro-chipped, vaccinated and desexed before being put up for adoption. 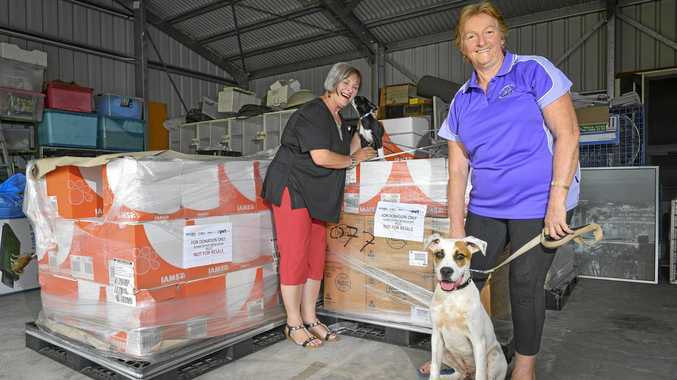 PetRescue's Food Donation Program manager Tarsha Andrews said the organisation was "genuinely grateful to be able to support local rescue groups” through their partnership with Pedigree. "We are extremely grateful to the team at Pedigree for helping us to support local rescue groups who are doing amazing work in the community and helping to save hundreds of pets every year,” Ms Andrews said. The not-for-profit animal charity delivers free pet search and adoption services to pet seekers across the country. Since its website launch in 2004, PetRescue has been the connection between more than 500,000 rescued pets and their families. Pedigree's Feed the Good campaign aims to donate $1 million worth of pet food nationally and about $400,000 statewide to assist animal rescue groups.